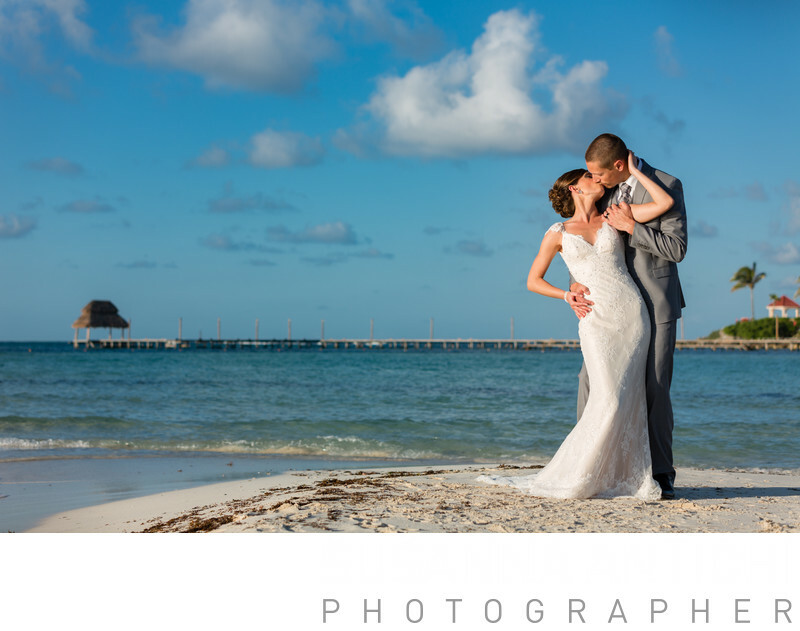 I wanted this session to be extra special, so I took bride and groom away from Cancun over to Isla Mujeres. The scenery at that island is much more majestic than what could have been captured in the hotel Cancun zone. Location: isla Mujeres, Cancun, Riviera Maya, Mexico. Keywords: award winning wedding photography (429), beach wedding destinations (318), destination weddings (624), engagement photographers near me (624), female wedding photographer (348), hindu wedding photography (264), marriage photography (624), top wedding photographers in the world (348), traveling wedding photographer (531), wedding photography professional (531).